Louis Pang has written an interesting review about the Nikon D3s and the new 70-200/2.8 VRII showing some interesting high ISO pictures. The review is based on the shooting of a wedding and according to him, ISO 12800 is very good and even ISO 25600 seems to be usable! 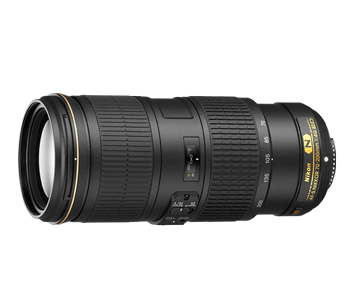 Nikon also announced a completely redesigned version of it’s tele zoom AF-S 70-200mm F/2.8G ED VR II with far better performance on the FX format and an improved VR.